Group fitness classes at Cambridge gym will have you moving! Want a fun and social way to get fit? Try out group fitness classes where you can work alongside other motivated members, trying to get fit and stay healthy. We have three separate workout spaces to host our classes, including our spin studio for spinning classes. We also have a dedicated yoga room, and our group studio, where you can find cross training, Zumba and boot camp classes. 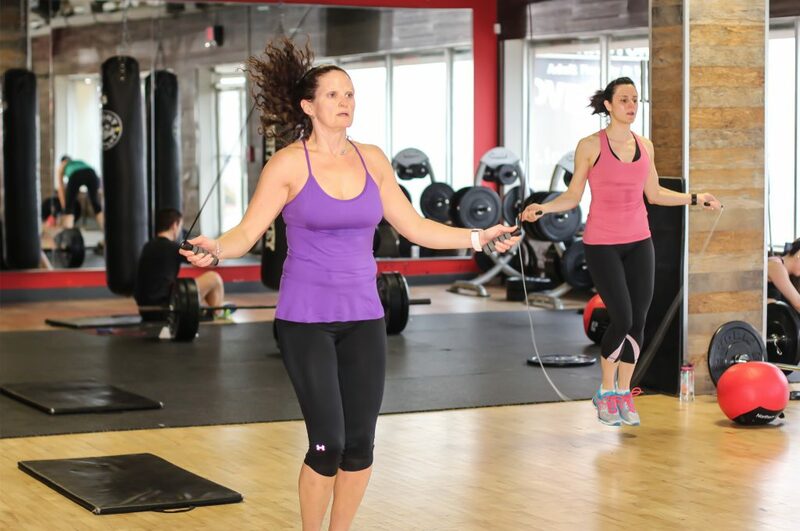 Group classes are not only motivating, but the instructor also helps you keep going throughout the class. Try out different classes to see what you like best. Come check out our Cambridge health club today and explore our group fitness classes and schedule.